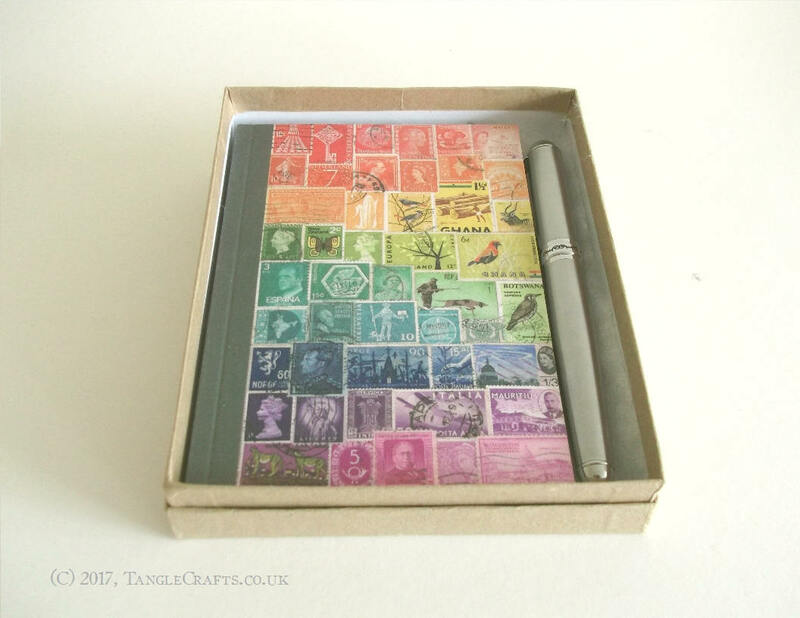 Buying a journal, notecard or letter writing set? 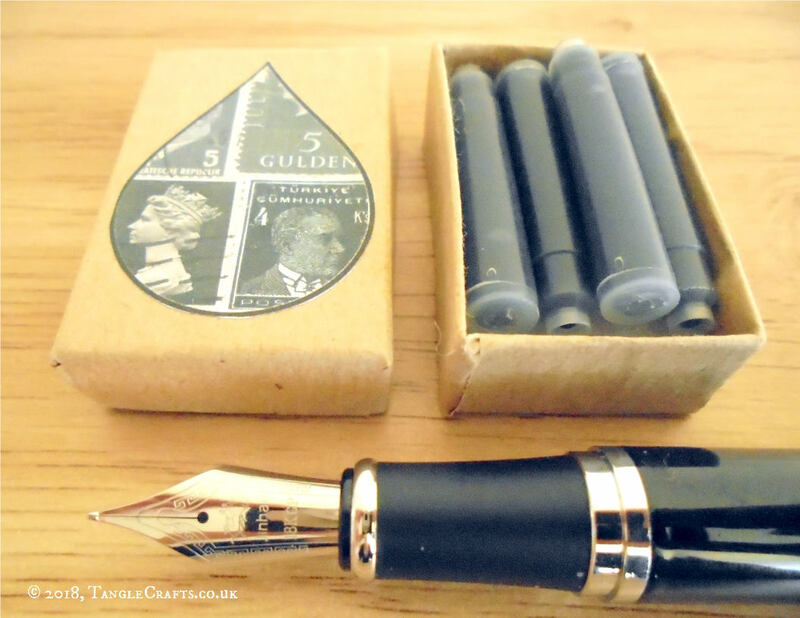 Add a luxury fountain pen so you (or your gift recipient) can truly savour the writing experience! 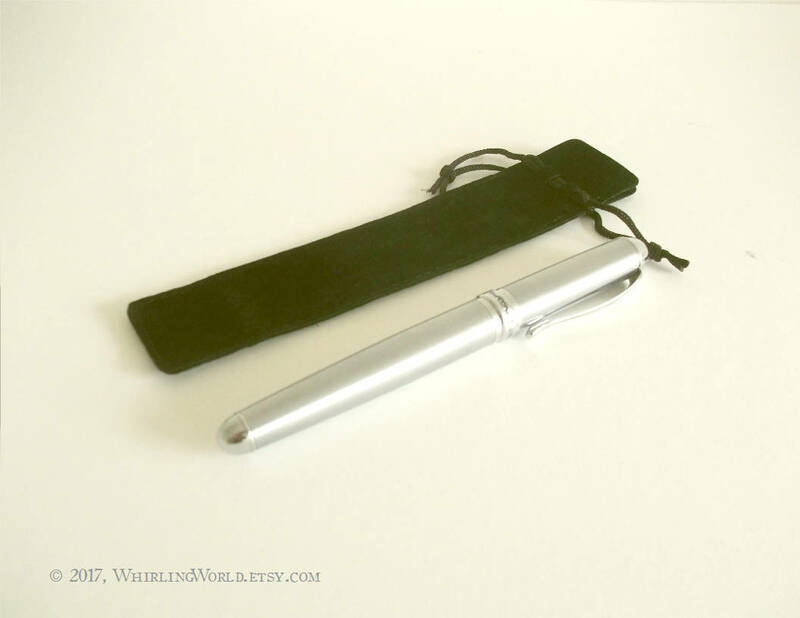 - The Jinhao X750 pen measures approx. 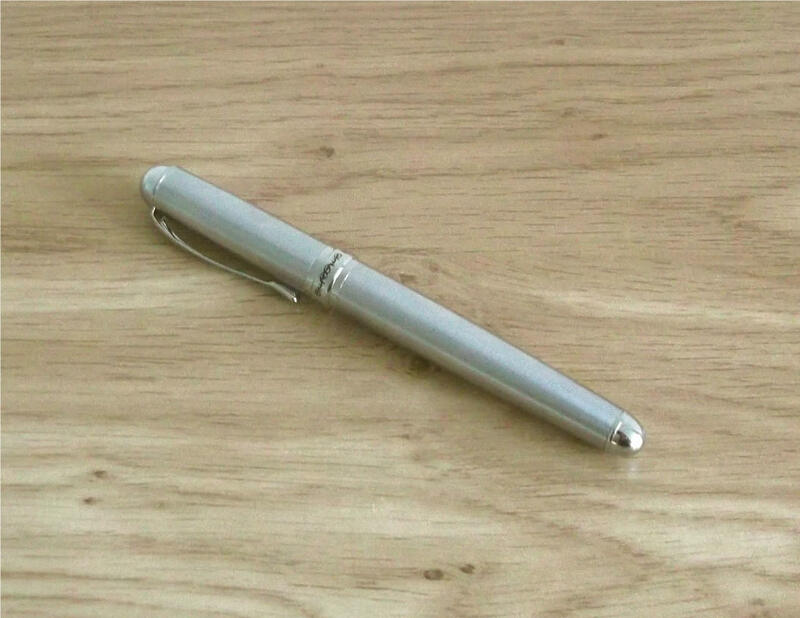 14cm (5.5 inches) with cap closed, 16cm with cap posted on end, or 12.5cm uncapped. 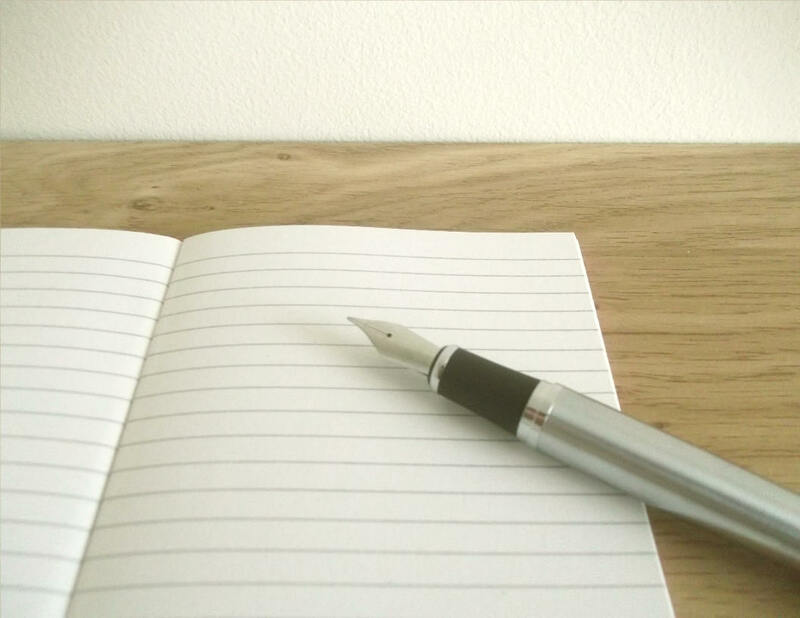 It is shown next to an A6 notebook (approx 4.1" x 5.8") in pics 2 & 3, to demonstrate scale. 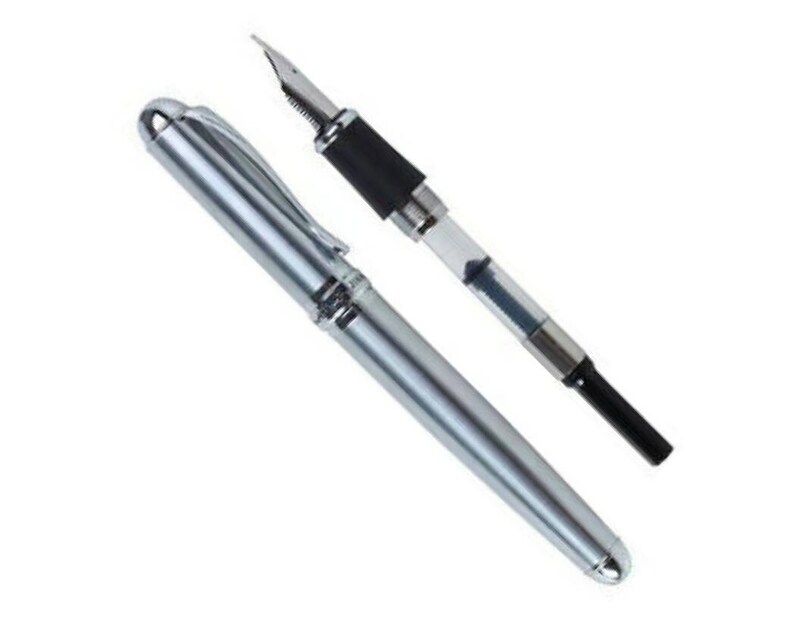 - Comes fitted with a removable ink converter to use with bottled inks. 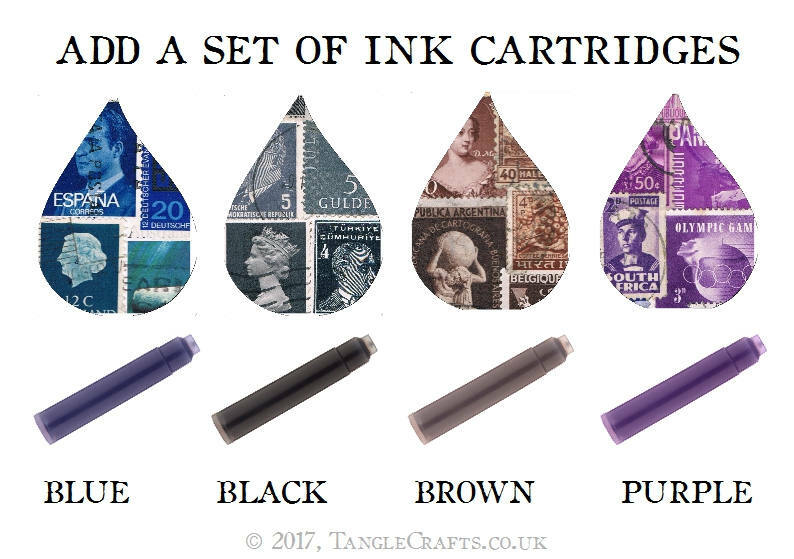 However, it also takes standard international ink cartridges. - Silver-tone metal with brushed/matt body & shiny detailing (tips, clip etc). 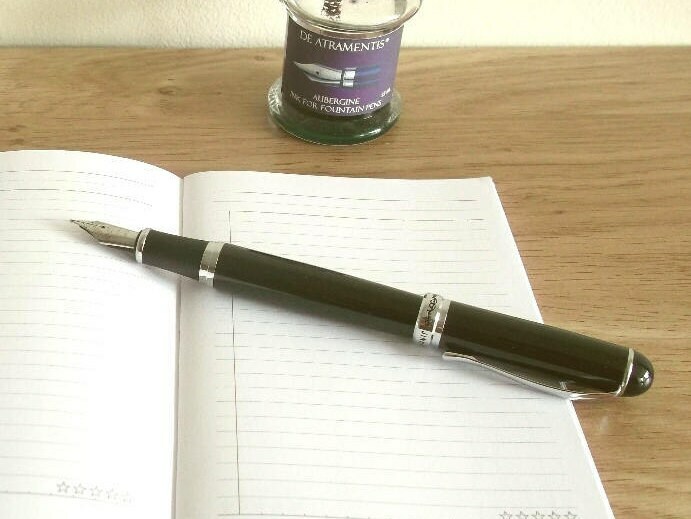 Add a packet of 4 ink cartridges so you can begin writing straight away! Choose classic black or blue, or try purple or brown for something just a little bit different. Packaged in a re-useable small kraft gift box. 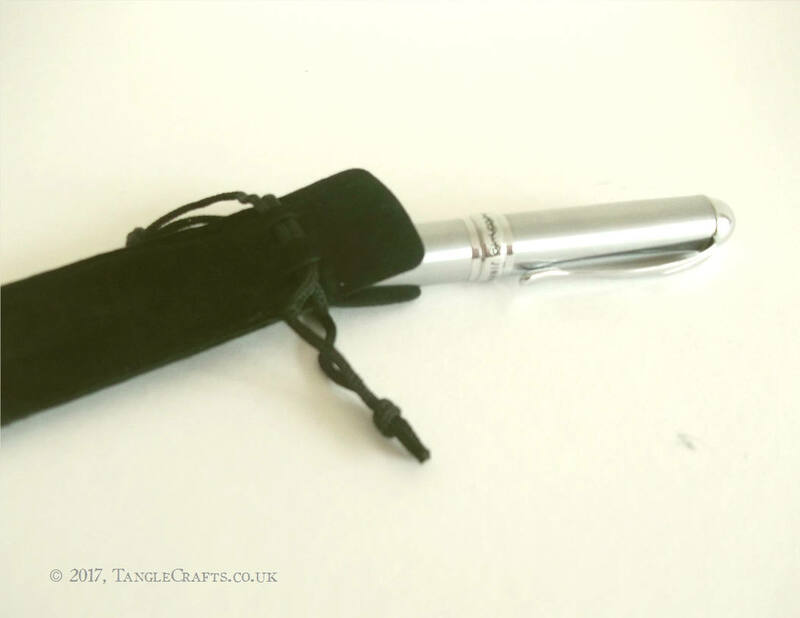 Add a velvet-touch drawstring pouch to keep your pen cosy! Perfect for gifting, even for yourself! 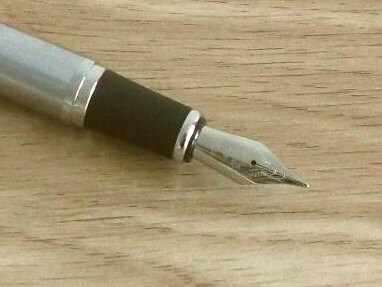 I love my fountain Pen! Thank you! The purple ink is the best! You have a customer for life! Take care, cheers!